If you’re around during the Just For Laughs Festival this will be I’m sure a pretty cool concert and the best part is that it’s FREE. Just for Laugh in collaboration with Haïti en Folie Festival presents Wyclef Jean in an exceptional concert that will blow away the Place des festivals! Musician, poet, producer, writer, composer, raconteur, philanthropist: all of that in one person, Wylclef Jean. However, when he performs with a natural ease, it’s hard to believe he also excels at so many other things! 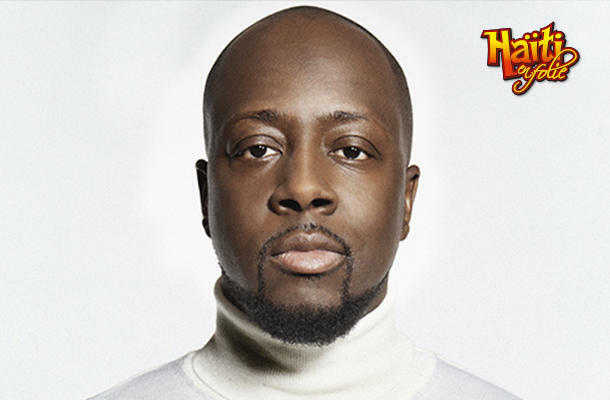 Wyclef Jean is known all over the world for his vast musical experience. His avant-garde and numerous collaborations with artist from everywhere reflect his unique musical color. He is currently working on his seventh album with Tim Berg. Moreover, it is hard not to mention his devotion to a Haiti and the support he shows to different social causes across the world.